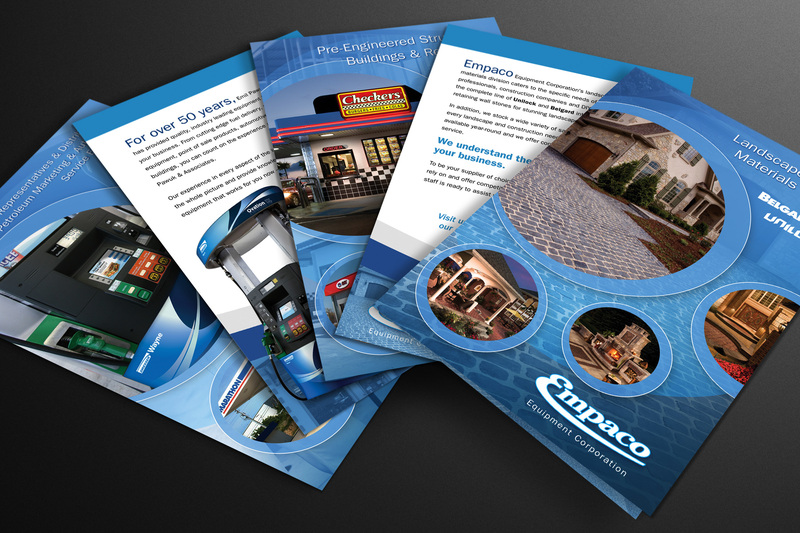 Empaco owns a variety of businesses, each with their own identity. Their goal was to bring all of their subsidiary businesses under one corporate image to convey a consistent and cohesive company management. 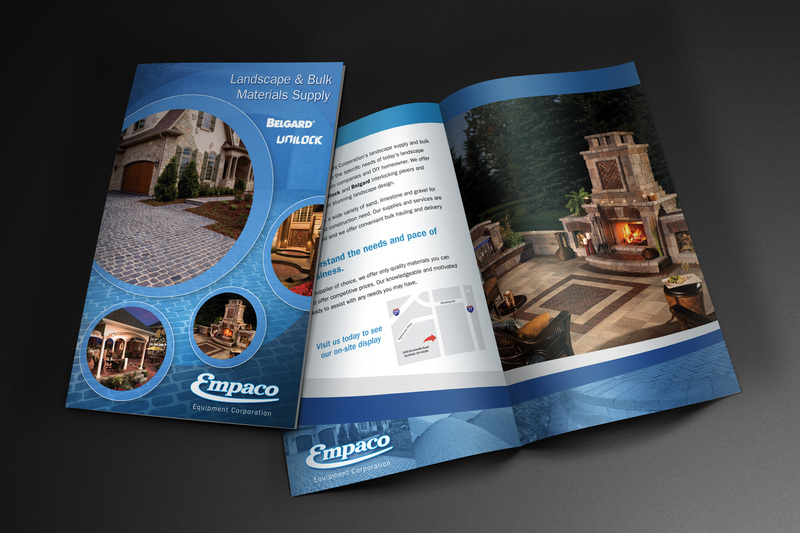 We developed a brochure styling that worked for all of the company’s businesses to reinforce the strength of the company as a whole while highlighting each individual company’s strengths.